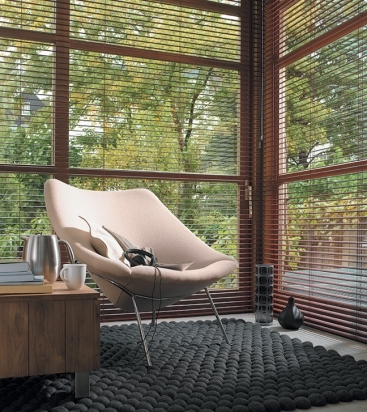 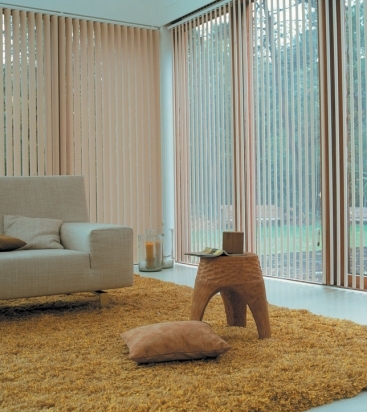 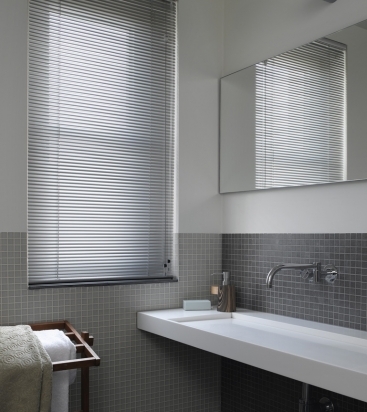 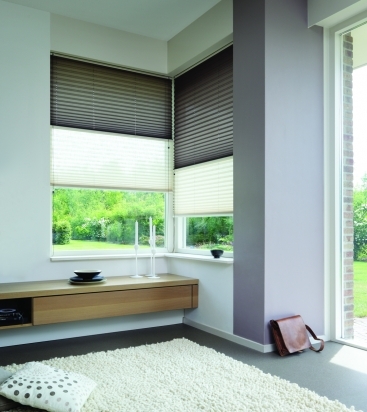 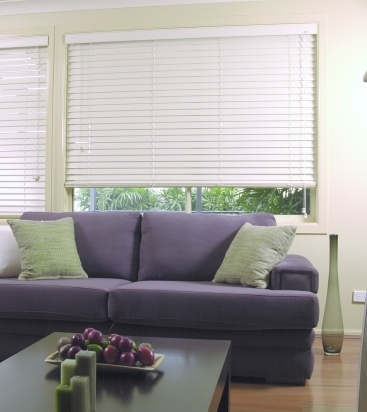 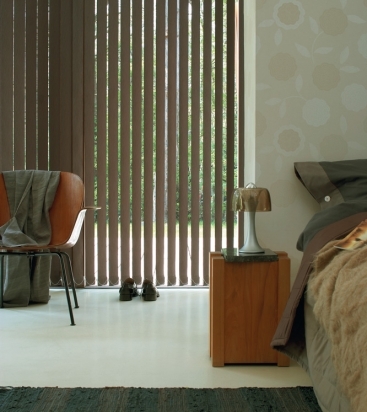 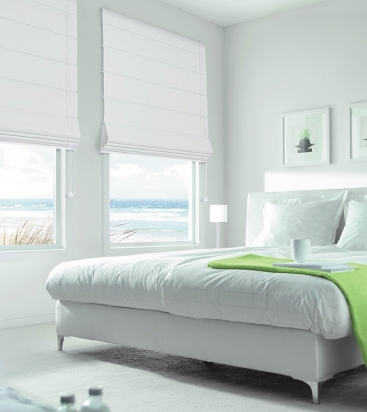 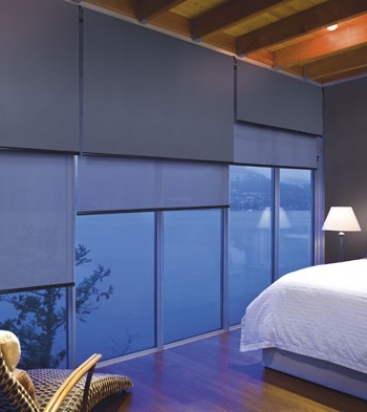 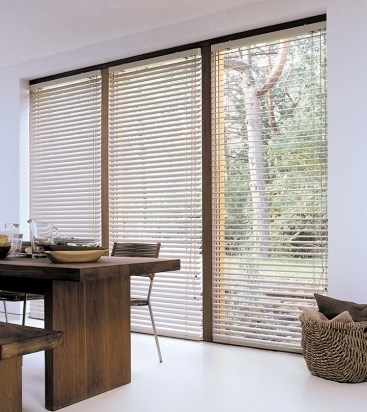 Contemporary or timeless, blinds are the perfect way to control privacy, light and view. 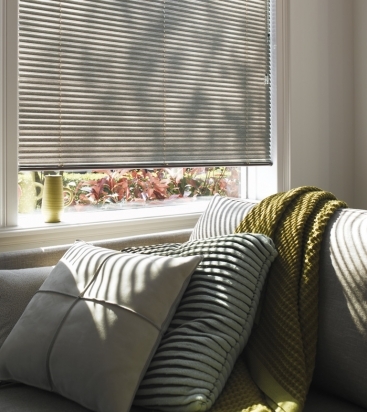 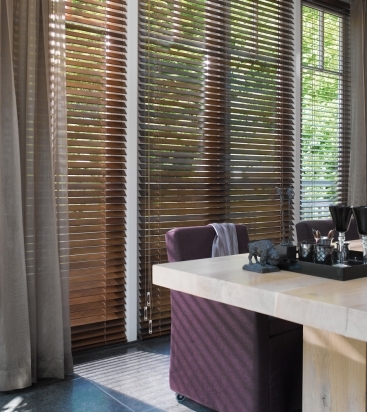 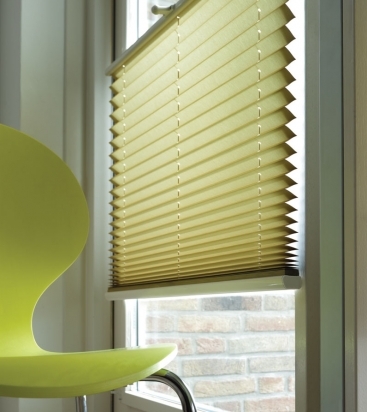 Blinds come in a variety of formats: Venetian, Roman, horizontal or vertical, aluminium or wooden, roller, sunscreen… There really is no end to their versatility. 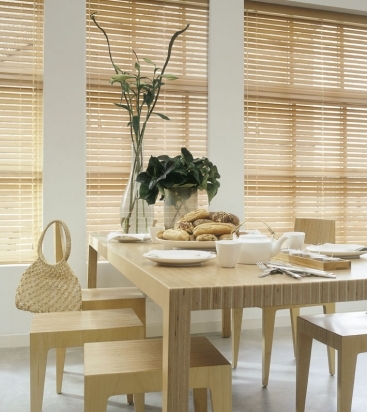 Employed well in window treatment, they can literally make a room or discretely complement an existing style. 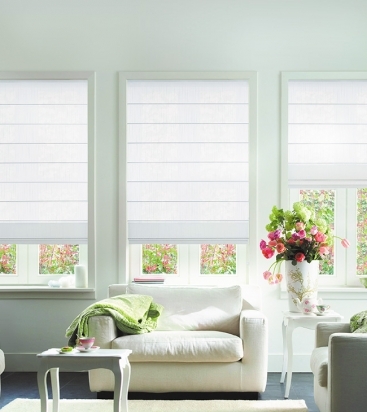 Ask Kelly Brown to make blinds work for you.